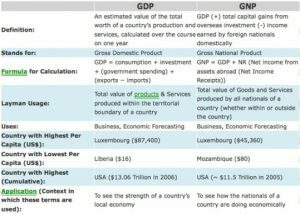 GDP Vs. GNP: What Are The Differences? Both GDP and GNP measure economic strength and size. 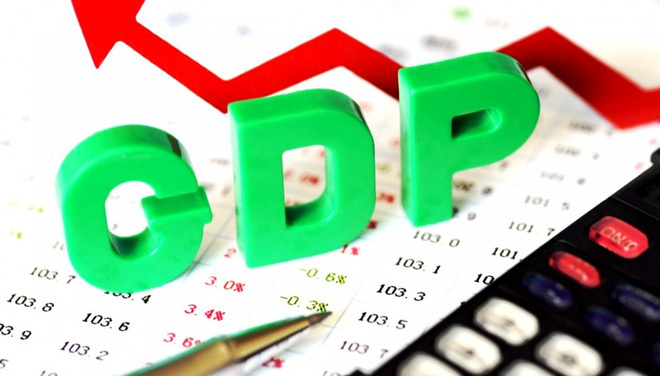 GDP stands for ‘Gross Domestic Product’ and GNP stands for ‘Gross National Product’. The differences between the two include how they are calculated and the ways that they are used. 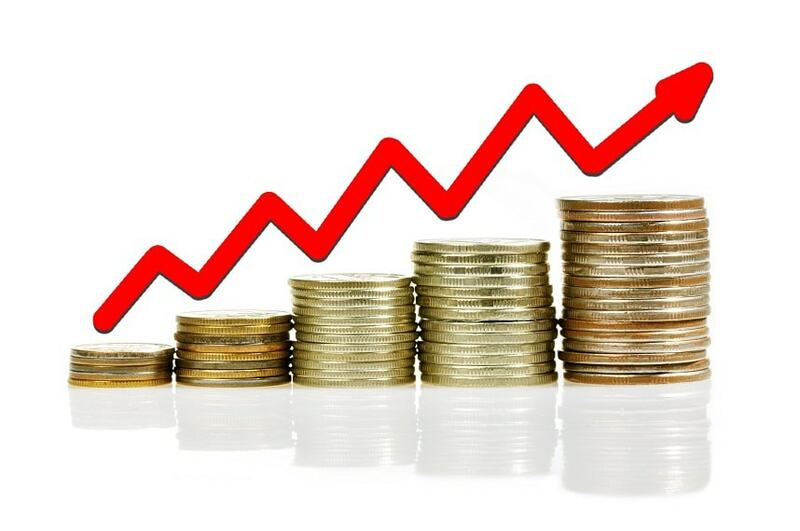 GDP is an estimated value of a country’s total worth of services and production. This includes all services and production within its boundary performed by its nationals and foreigners. It is calculated over the course of one year. In other words, it calculates all the income that is earned within the country. It also takes into account income that is paid to foreign citizens. 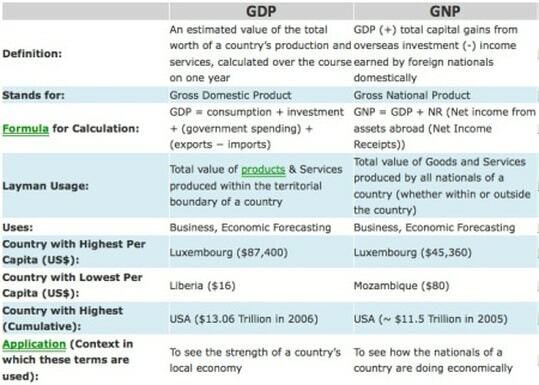 GNP is an estimated value of a country’s total worth of services and production. This includes all services and production performed by the citizens of that country within its borders and/or on foreign land. GNP is calculated over the course of one year. 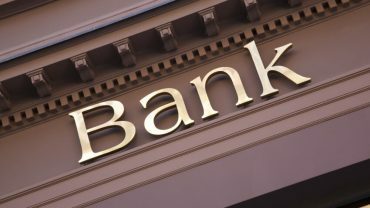 NR is the net income flow from assets abroad or more commonly known as Net Income Receipts. NP is the net payment outflow to foreign assets. GDP is used by countries to see the strength of their local economy. 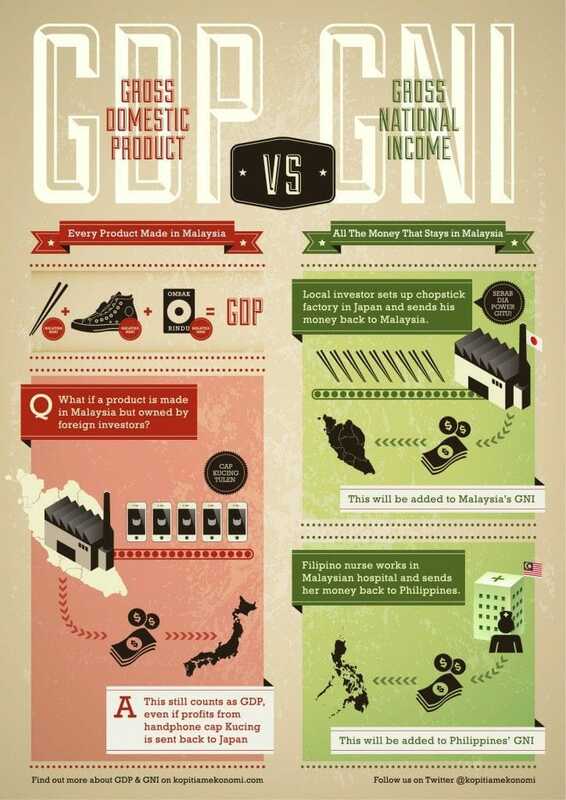 GNP is used to see how the nationals within a country are doing economically. Countries will use this to determine the economic stability of its citizens within its borders and those living abroad. 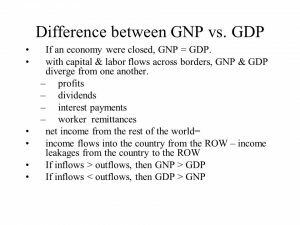 The below GDP vs GNP comparison table highlights the key differences again. Includes all services and production within its boundary performed by its nationals and foreigners. Includes all services and production performed by the citizens of that country within its borders and/or on foreign land. GDP = consumption + investment + government spending + (exports – imports). 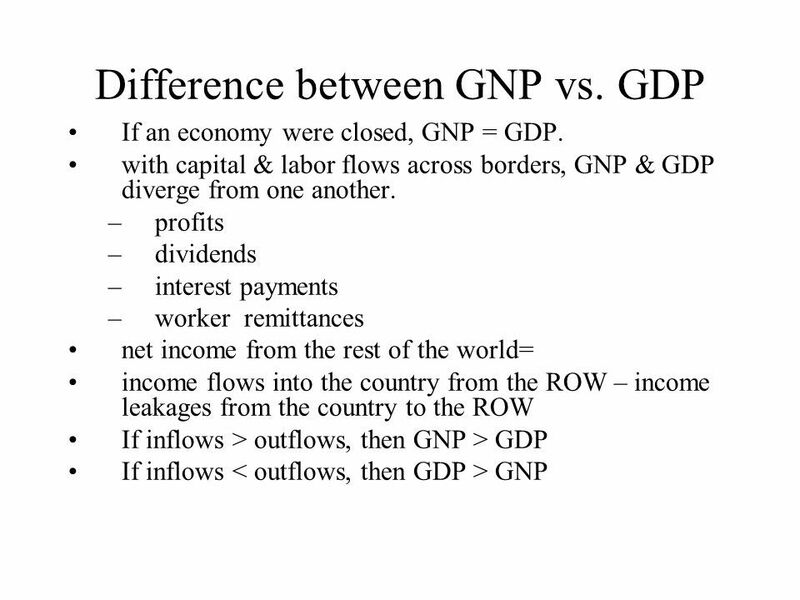 GNP = GDP + NR – NP. Used by countries to see the strength of their local economy.